How many times have you read or talked about things you have been mistaken about? How often did we find things to prove false and we were later taken, because we had heard the stories and taught things that otherwise would tell? Here are 10 vulgars that we have been told in India that we should all believe in the truth. 1. 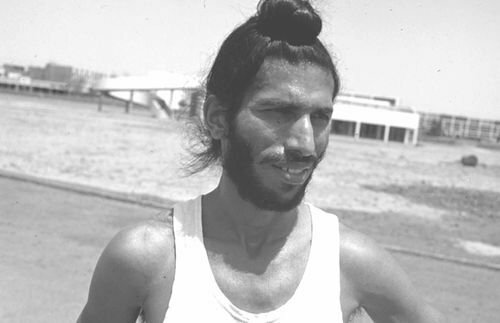 Milkha Singh looked at the 400 meter race in the 1960 Rome Olympics. The Flying Sikh, Milkha Singh, was never leading in the 400m final of the 1960 Rome Olympics. Yes, he didn’t look back. He was fifth in line and with great effort, secured fourth position. 2. 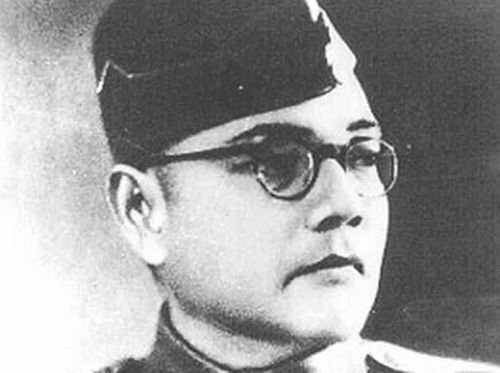 Subhash Chandra Bose died in a plane crash. The Mukherjee report of 1999 suggests that Bose didn’t die in an air crash in 1945. Even though the court rejected this report, there is no record of a plane crash at the time Bose was believed to be flying. Add to that, no DNA analysis was done on the ashes that are said to be Bose's to prove otherwise. 3. 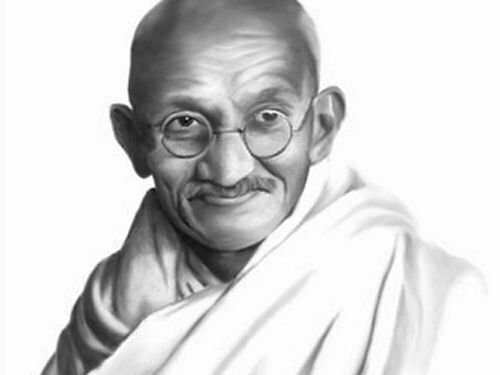 “An eye for an eye would leave the whole world blind” -Mahatma Gandhi. Gandhi had a lot of fancy one-liners, the kind that he could've owned Twitter with if he was around in this day and age. But for all his wise quips, this wasn't one of them. Contrary to popular belief, these words were actually said by Ben Kingsley in the movie Gandhi . There is no record of this statement being made by Gandhi in any of his collected works. 4. 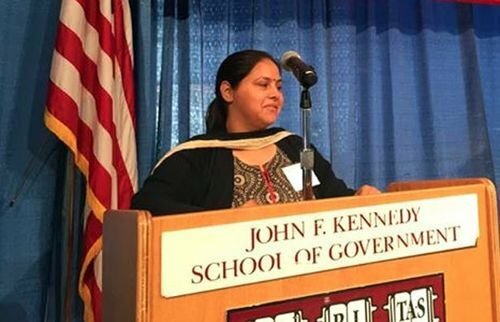 Lalu Prasad Yadav's daughter Misa Bharti gave a lecture at Harvard. Misa Bharti, daughter of Lalu Prasad Yadav, posted a picture of her standing on a podium of Harvard, claiming that she was invited to lecture the gathering on the Role of Youth. A Harvard spokesperson confirmed that she was invited for no such lecture. 5. Hockey is India's national sport. In an RTI reply, the Sports Ministry has made it clear that it has not declared any sport as the national game whereas the web portal of the government,www.india.gov.in, has posted an article calling hockey India's National Game. The fact remains that it was never declared our national sport even though it is all over our NCERT textbooks. 6. Varanasi (Benaras) is the oldest city in the world. 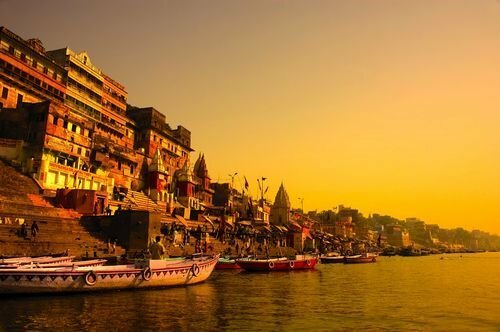 Varanasi is considered the oldest inhabited city of the world. This isn’t true because there are over 30 cities which were inhabited before Varanasi in 1100 BC. Get your facts right, historians. 7. India has officially been secular since 1947. The original Indian Constitution never had the term ‘secular’. 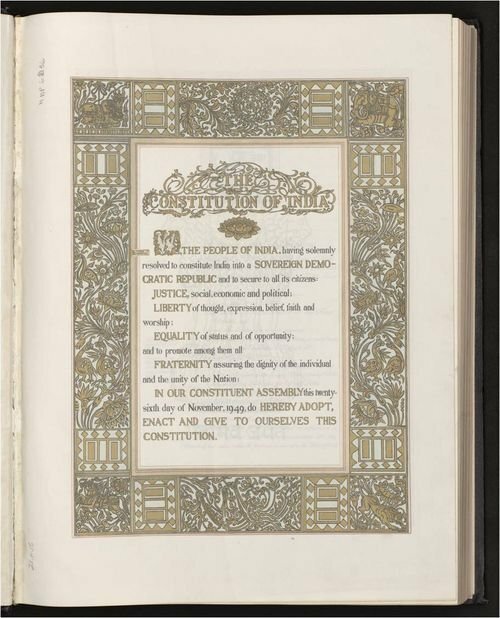 The constitution was later amended in 1976 adding the term secular to its preamble and other sections. The Supreme Court says India has always been a secular country, but then why didn't we have it in our constitution?